It was my niece's 9th birthday two years ago and that time we opted not to have a party anymore. 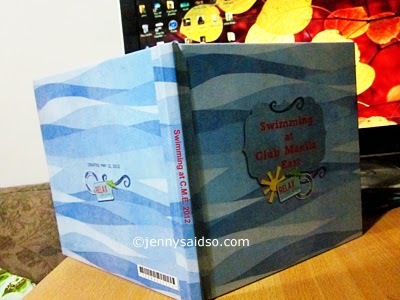 Her parents just thought that we'd have a swimming instead where family members can join and have fun. 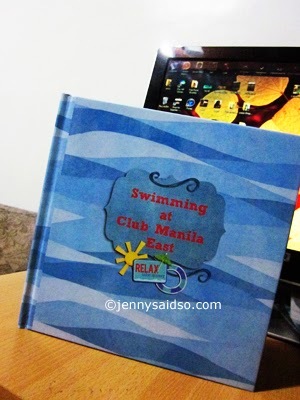 A resort is just nearby so we planned a swimming at Club Manila East on a hot summer day. We got there early and swum till the afternoon. 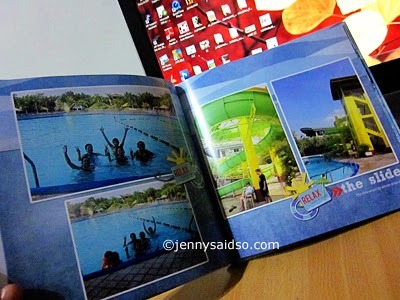 I collected all the photos during our swimming and made a very simple layout using my photoshop. 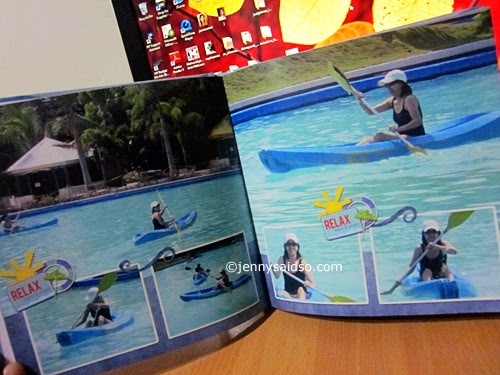 I wanted to focus on the photos more that's why there is minimal designs on each page. I find putting a big photo on each page fun so some of my pages are like this. 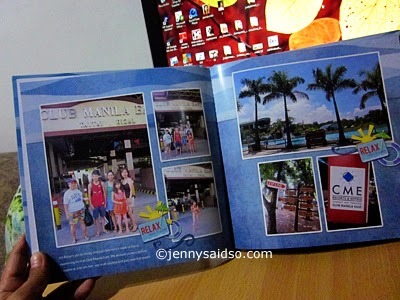 I ordered this 30-page photobook at ARTSCOW and after 2 weeks, it arrived at our house. SIGN UP at ARTSCOW if you still don't have an account there because they always give free photobook coupons where you only pay for the minimal shipping fee.